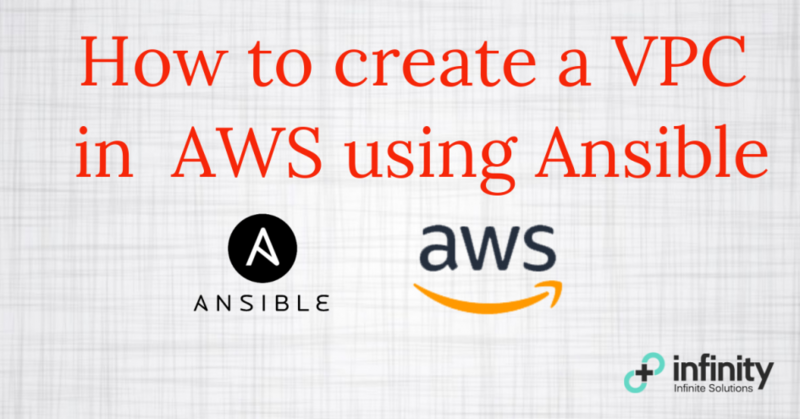 In this tutorial, we are going to create a VPC using Ansible in AWS. Our VPC will include a router, subnet, IGW, Security Group and definitely an EC2 instance. IAM User with the required permission. 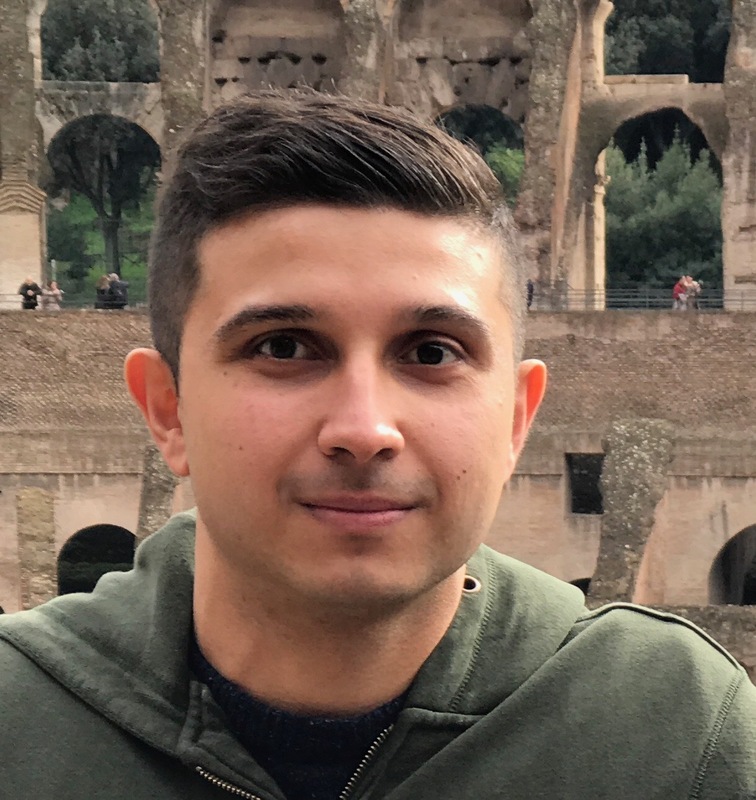 If you are planning to improve your IAM security, please read my guide on it. We would first create an AWS VPC Role. We would be using the two files below from our aws-vpc role. We will place the variables in the vars/main.yml file. This allows the role to be easily reusable. Modify the variables depending on your requirement but replace your AWS Access and Secret key. Our VPC will include the following components. We will write all the code below in the tasks/main.yml file. To create a VPC, we have to use the ec2_vpc_net module. We will register the module returned data in the “vpc” variable. Now that we have successfully created a VPC. We would need to create a subnet and an IGW. We need an IGW so that our public subnet can access the internet. In our subnet, we have set map_public to “YES”. This means instances created in this subnet is associated with a public IP address. Now, we would need to route the traffic to the IGW via the route table and create a security group. # update the CIDR address in the SSH port section. This is our last step, we will create an EC2 Key Pair and an EC2 instance. if you already have an EC2 key pair, skip the EC2 key pair and update the key_name with the name of the key pair. exact_count is important! It determines the number of instances is created. Image ID can be found on AWS Marketplace. 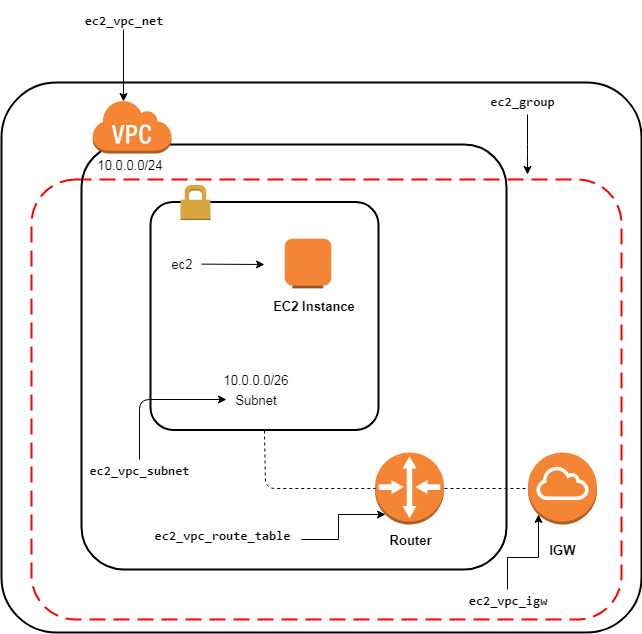 This creates a simple VPC but creating a complex VPC is still achievable with Ansible, as it provides all the necessary modules for a VPC creation in the AWS. If you are provisioning your servers using Ansible, it would be good to have the AWS resource creation in Ansible as-well compared to CloudFormation. If the lack of GUI is a concern, have a look at Ansible Tower. Ansible Tower is a web-based interface which lets you manage and control Ansible roles.